The Solea® Dental Laser is the number one selling hard, soft and osseous tissue laser in dentistry. It’s fast, precise, virtually noiseless and anesthesia-free for the vast majority of procedures. Patients love the experience. Solea is FDA approved laser system that is used to treat hard and soft tissue dental concerns. 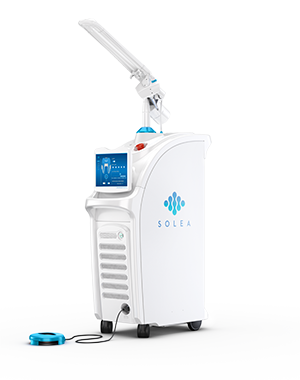 Solea is an isotopic CO2 laser that operates at a wavelength of 9.3 microns. The laser delivers precise results using an ultra-narrow beam of light energy to reshape and remove oral tissue. Solea treatments are safe and effective for treating the oral health needs of children and adult patients. The unique wavelength of light energy reduces the risk of infection while improving end results and reducing discomfort, swelling and bleeding. Solea treatments are safe and effective for treating the oral health needs of children and adult patients. The unique wavelength of light energy reduces the risk of infection while improving end results and reducing discomfort, swelling and bleeding. Drill-free dental fillings are ideal for children or patients with dental anxiety. Using the precise Solea laser your dentist can remove decayed enamel and tooth structure without the need for any drilling. Patients enjoy improved oral health and reduced discomfort. 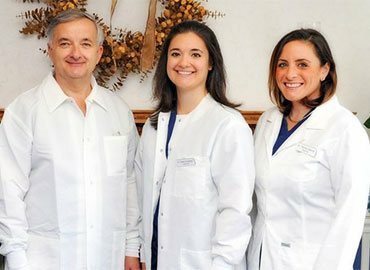 It is our goal to provide the highest quality dental care in a comfortable environment for our patients.We truly want the best for our patients. 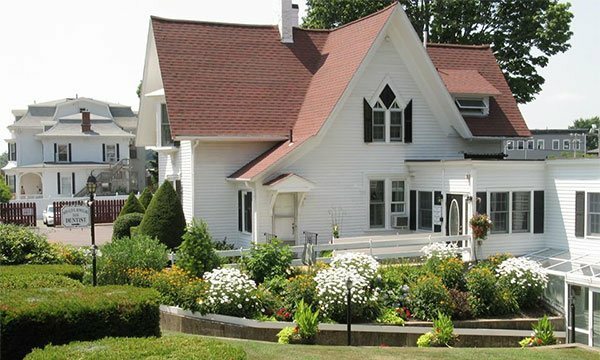 We want them to have a pleasant and comfortable visit every time they walk through our doors.To do this, we hire only the best staff. Our staff members make sure to treat every patient like a good friend, making each one feel at home. Also, cleanliness is important to us, so we keep our office clean and professional at all times.